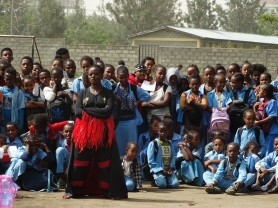 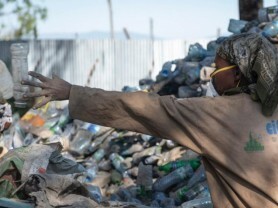 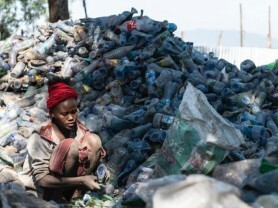 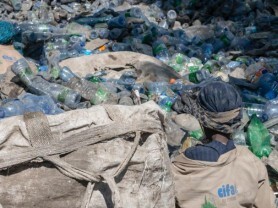 The project “#100% Plastic – Development Program for the Plastic Waste Collection and Recycling Industry in Awassa” has an ambitious social and environmental goal: the creation of an efficient waste collection system in the province of Awassa in Ethiopia, training new professional figures and raising awareness about the real importance of proper waste disposal. 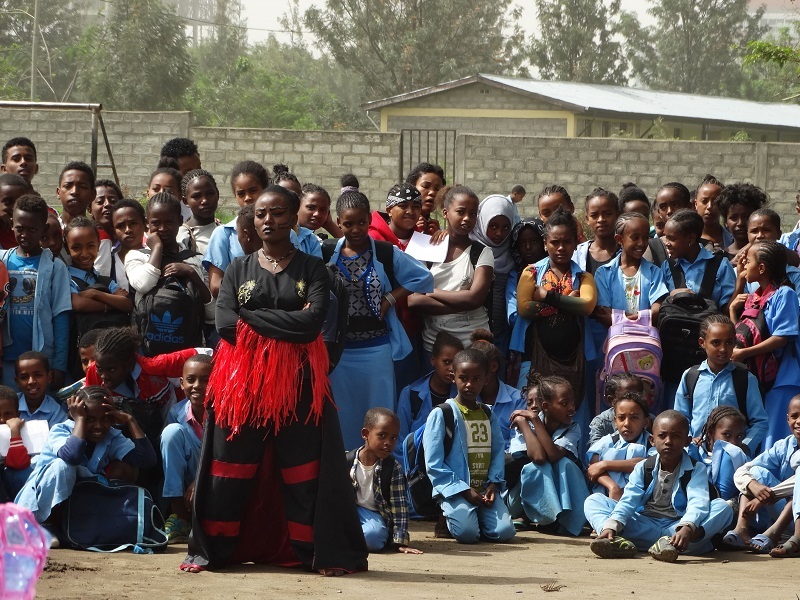 The project strengthens the collaboration between SCT Center and Cifa Onlus and is co-funded by the Italian Agency for Development Cooperation. 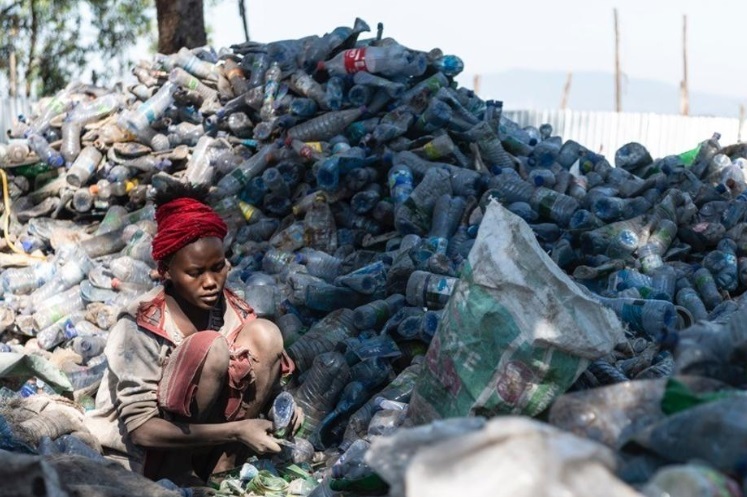 #100% Plastic has a three-year duration (2017-2020). 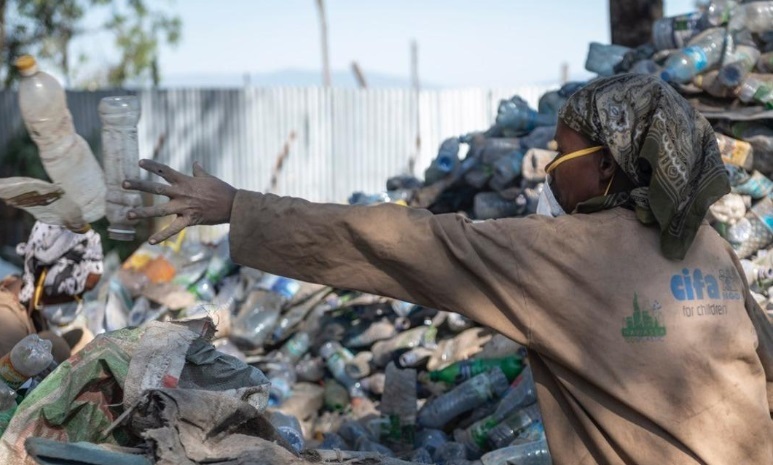 The initiative, which involves the creation of a separate collection, selection and recycling facility for plastic, also includes training courses that strengthen the professional skills of waste collectors, mostly women. 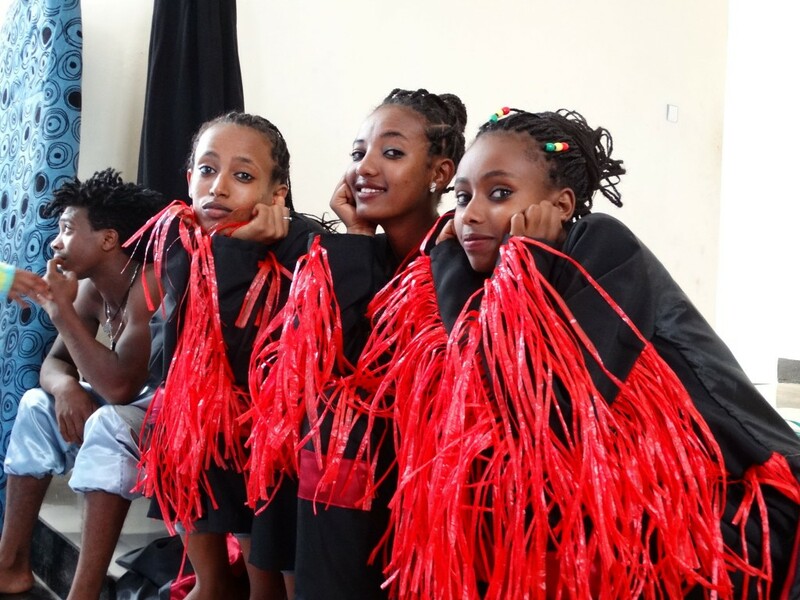 SCT Center will lead social theater and community theater workshops to raise awareness about the waste, using the performing arts as an innovative method of environmental education. 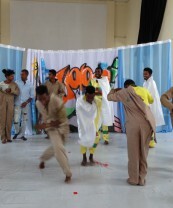 The workshops will involve primary school children and their families (20 schools, 25,000 students). 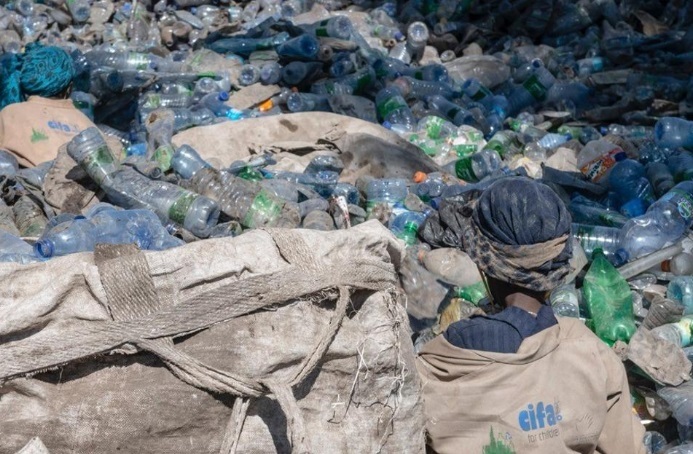 #100% Plastic has a three-year duration (2017-2020) and is co-funded by the Italian Agency for Development Cooperation. 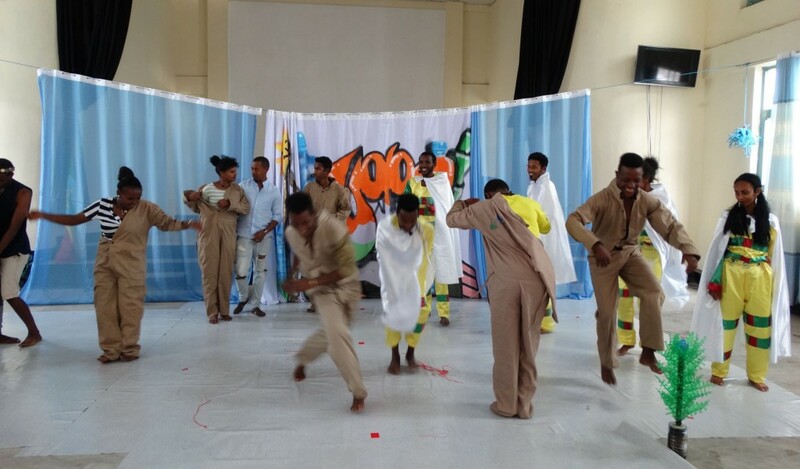 In addition to Cifa Onlus and SCT Centre, the partners are: the Teatro Popolare Europeo, the Metropolitan City of Turin, Corintha, the Museo A come Ambiente and three Ethiopian subjects: the University of Awassa, Tawa, and Coba Impact Manifacturing Plc.